Nice sound, fun and well balanced amongst an articulated but slim ensemble. 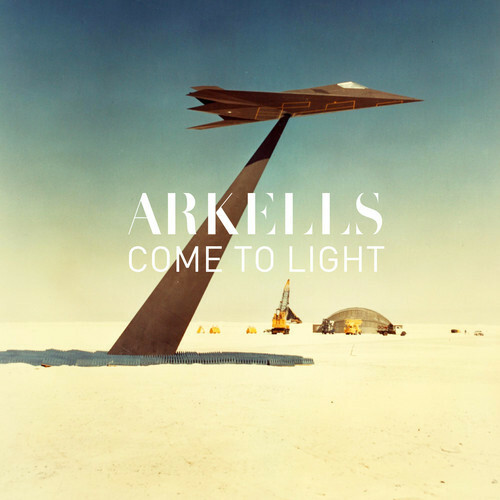 More has to show Arkells. The starting point is Come To Light. All the other has to come. Stay tuned.